Moving around the holidays is extra stressful. 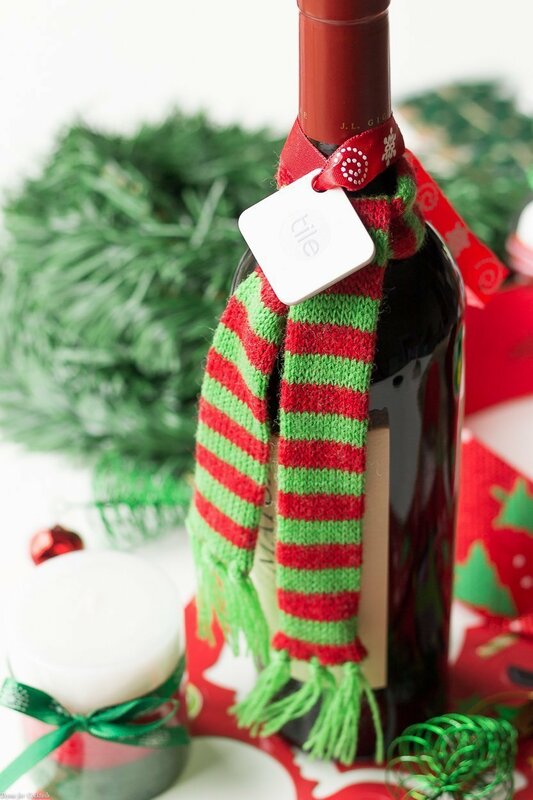 Make things easier with these House Warming Holiday Gift Ideas including a way to keep track of your most precious possessions! I have been wanting to tell you folks something. We found a PLACE!! Yep, we are officially out of the hotel and settling into a gorgeous, almost-brand-new townhouse. The last week has been a complete whirlwind, but we are beyond excited to finally have our own home. Naturally moving was completely insane. At least once I lost track of my hard drive! Luckily my trusty Tile, the little Bluetooth tracker that saved my day, was there to help me find it. I am loving the Tile community and how great these gadgets are. Paul is a little jealous he doesn’t have one, but me thinks Santa is going to fix that soon! We are hosting a House Warming in a few weeks so Holiday Gift Ideas are at the top of my list to get. In addition to the wine of course. 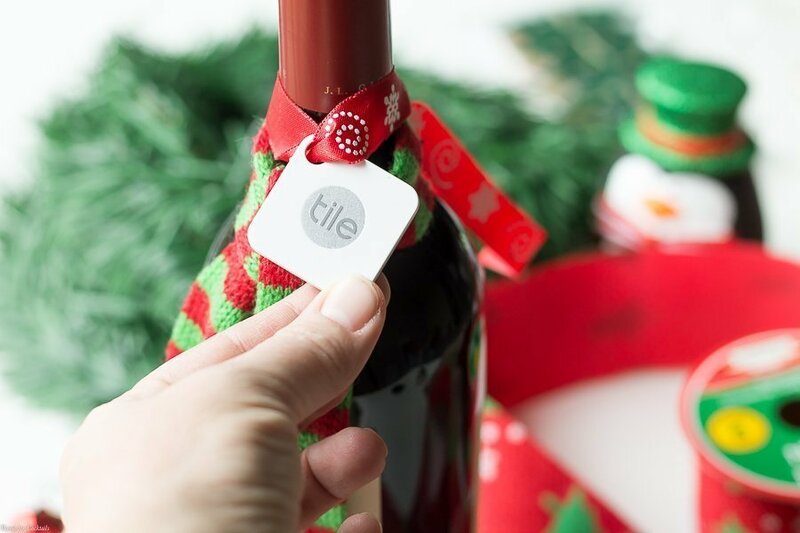 We pulled out the holiday decorations and Tile even helped me keep track of the wine in the midst of our holiday madness! I’ve already ordered more to give as gifts this holiday season. 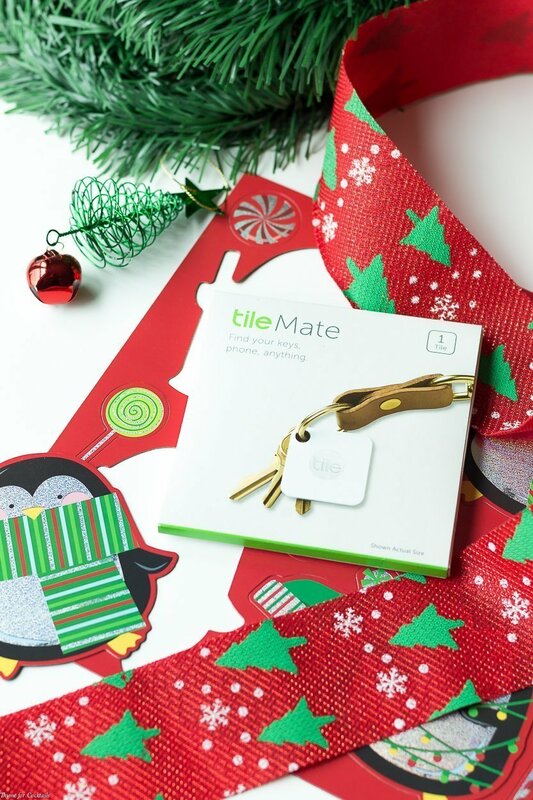 At less than $20 each when you buy a 4-pack or $25 each, Tile makes the perfect gift. Every multi-pack comes with free gift pouches too, so no gift wrapping required. I mean if you are looking for a unique house warming gift this year, Tile is a great gift to give. 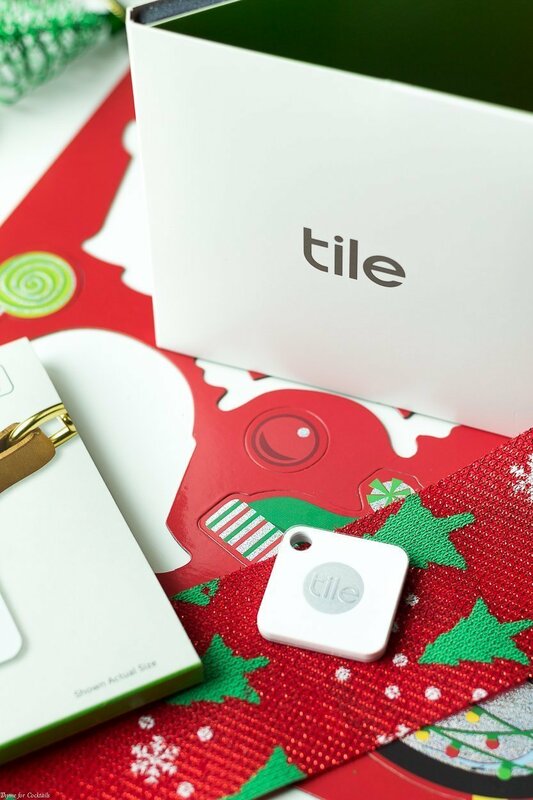 Be sure to check out their holiday gift guide to find the right Tile for everyone on your list. Then attach it to these fun House Warming Holiday Gift Ideas! These are the things we seem to need the most right after a move, but usually can’t find! Fill a basket with coffee, filters, disposable cups, and fun add-ins like flavored creamers and syrups. Use a small laundry basket to hold various household supplies like paper products and trash bags. A simple plastic bucket is a great catch-all for basic cleaning supplies and rags. Pack a small cooler or picnic basket with paper plates, snacks, and drinks. Clear plastic containers with playing cards, drawing paper, markers, and games is a handy distraction. I hope you like these House Warming Holiday Gift Ideas as much as we do. If you love these ideas, you can find more like it by checking out my Lifestyle section! For daily recipe inspiration, subscribe to my newsletter, follow me on Instagram, and for generally inappropriate humor follow like me on Facebook!